LOO?? 's final pre-debut unit yyxy (Youth Youth by Young) asked "Have you been waiting? 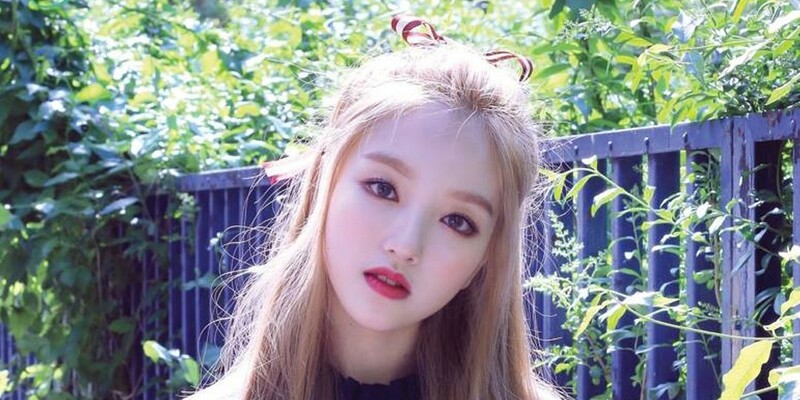 So have I," alongside a new teaser image of 3rd member Go Won. The yyxy unit consists of Yves, Chuu, Go Won, and Olivia Hye. While the yyxy unit's official debut album details have yet to be revealed, the girls will be performing their new song for the first time at LOO?? 's 'Premiere Greeting - Line & Up' stage, coming up from June 2-3. Look forward to more on LOO?? 's yyxy!